We’ve all heard the mantra “you are what you eat”. Nowadays most people believe this to be true, and champion a direct correlation between diet and our health. We at True North Granola emphasize this message when it comes to children within our school systems as well. Studies time and again show us the positive difference a healthy, balanced diet makes for students, and the importance food has in improving behavior, academic performance, and overall concentration. According to a 2001 study, children who do not consume sufficient meals are more likely to repeat a grade (Alaimo et al., 2001). Further, a 2008 Journal of School Health study discovered that fifth-graders who eat fast food score worse on standardized literary assessments. Similarly, research in 2012 linked eating fast food to declining math and reading scores. 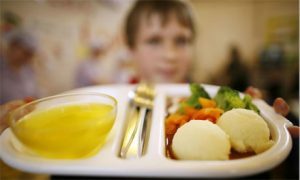 Increasingly, states and schools are considering different approaches to encourage the consumption of healthy foods and increase students’ participation. However, funding and resources for such projects are often difficult to obtain. 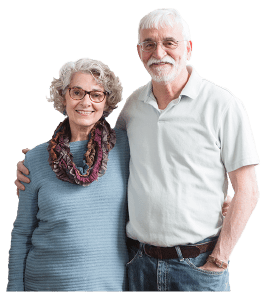 Luckily, the Southern Vermont area has organizations such as Food Connects, to help with the fight against childhood obesity and to improve dietary education. 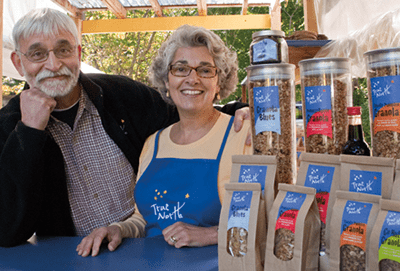 Supporting nutritious food in schools is something True North Granola has been passionate about from the beginning. Throughout their careers, Ingrid and Franklin personally saw the link between a child’s eating habits and their ability to learn. In their role as educators, Franklin and Ingrid promoted healthy eating habits in their schools by advocating for and providing healthy snack options for students and by talking with students about nutrition. Franklin and Ingrid now continue to address childhood obesity through True North Granola by working with local schools to provide free and healthy granola to students. 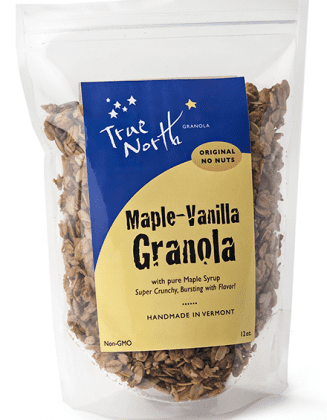 True North has been donating granola to after-school programs in the business’ hometown, Brattleboro, Vermont, for the past several years. As the company continues to grow, so too will its support and promotion of healthy eating in schools. There are many ways we all can be involved in improving the health of children in our community. Cultivating our children’s’ relationship with food outside of school is just as important as supplying them with the proper nutritional opportunities in the classroom. Family outings to the local farmers’ market, or cooking dinner together are all additional ways we can assure our young ones grow up with a healthy understanding of nutrition, and an improved body image. This type of self discovery is absolutely indispensable, and it starts with education. "Local Newspaper Highlights True North Granola’s Donations to Area Children"